The Jun 2.2L stroker kit for the Nissan SR20 engine has been designed for increased strength and high balance for extreme usage in circuit and drag. 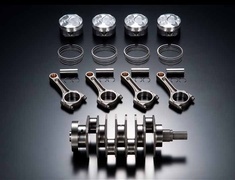 The Jun 2.2L stroker kit for the Nissan SR20 engine has been designed for increased strength and high balance for extreme usage in circuit and drag racing. 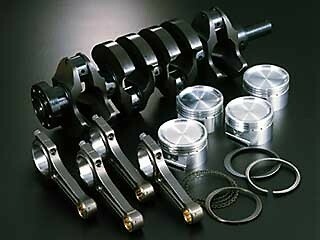 Full Specifications are available at the Jun SR20 Stroker Kit website.